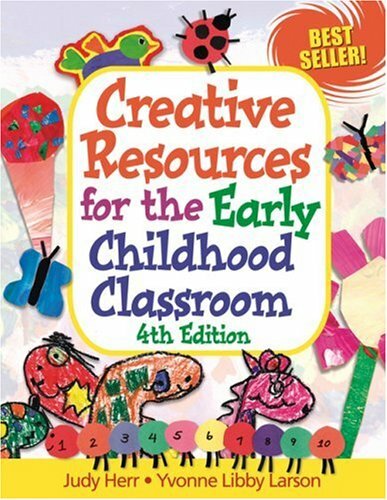 Whether you are a teacher, parent, or child care provider, Creative Resources for the Early Childhood Classroom, 4E is the one resource you will treasure. 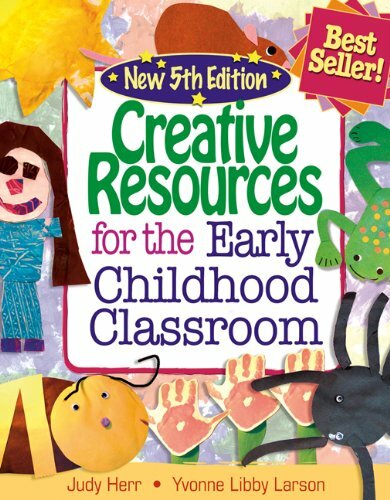 Newly updated and expanded, this fourth edition includes over one hundred activities that complement a variety of themes that make learning interesting and challenging for young children. 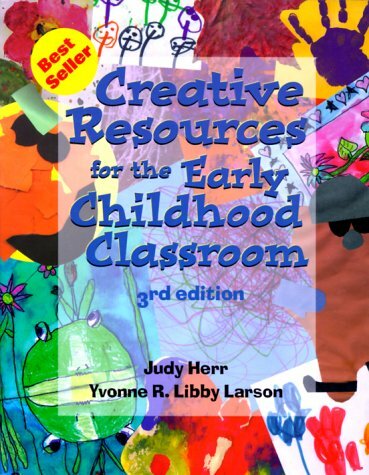 References for children's books, music and multimedia, sample parent letters, and methods for constructing and evaluating creative, interactive bulletin boards are all included in this new edition. 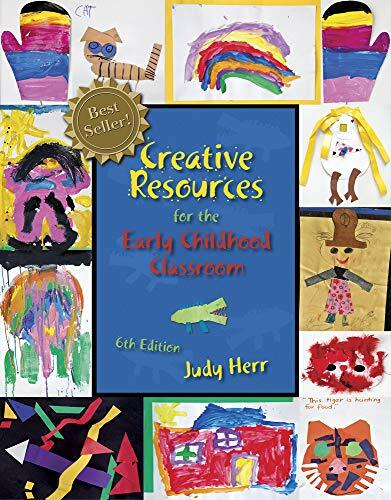 The text focuses on the growth of the whole child and includes theme goals, concepts, vocabulary words, finger plays, music, resources, and experiences in art, math, and cooking. This text is a must-have resource for anyone who works with young children. 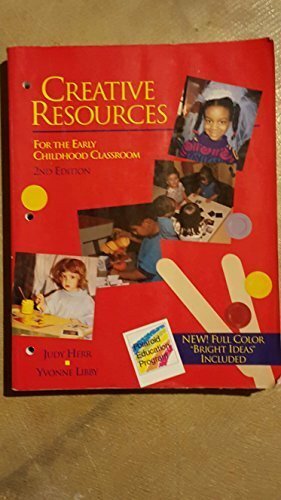 The CD in the back of the book has additional content on documentation boards, forms, a parent/family letter for multiple use, developmental forms, and an image library containing bulletin board activity patterns. Extended information on diversity (ethnic, gender, and ability or special needs). An expanded introduction provides a more comprehensive preface to the book's content. The content encourages users to analyze and ask questions. A new, 16-page color insert features curriculum development activities. Judy Herr, Ph.D., is Professor Emeritus of Early Childhood Education at the University of Wisconsin-Stout. Dr. Herr is a member of numerous early childhood organizations such as NAEYC, and has held leadership positions in these organizations. She is also a frequent lecturer at early childhood conferences and seminars and has published many articles and books on early childhood topics. Herr, Judy; Libby-Larson, Yvonne R.
Herr, Judy, Libby-Larson, Yvonne R.